One of the scariest parts of driving is when you are involved in an accident. Whether you were blindsided by another vehicle or you saw the accident coming but you were unable to stop it, your actions in the seconds and minutes after an accident are important. Getting yourself and others out of the vehicle quickly and safely is important. One of the first things you need to do is to find a quick escape route. In a minor fender-bender, you may be able to simply unbuckle your seat belt, open your door, and get out of your vehicle. During a more serious accident, you may need to cut your seat belt, break a side window, or go out a back door to escape your vehicle safely. Getting yourself and others out of your vehicle as soon as possible is especially important if your vehicle is sinking underwater, if there is a fire, or if you are otherwise potentially in danger by staying in the vehicle. When needed, you may need to help others, especially small children, get out of the vehicle safely. When necessary, help others to stop serious bleeding or help with minor medical issues. Broken bones and other serious medical issues should only be treated by those who have the proper medical training to deal with the issue. People with head and neck injuries could suffer paralysis or another serious medical issue if they are improperly moved. Unless the person’s life is in danger, avoid moving someone who appears to have a head or neck injury. Call 9-1-1, and let the properly trained medical professionals help the person. You may want to talk to the person to keep the person calm while you wait for emergency responders to arrive. Your safety, as well as the safety of others, should be a top priority in any accident. Once you have determined that everyone is alright, you can focus on determining if your vehicle can be repaired. If you are looking for a collision repair center in or near Limerick, PA, contact us. We have more than 30 years of car repair experience, and we are dedicated to providing the help you need to get your vehicle back on the road as soon as safely possible. 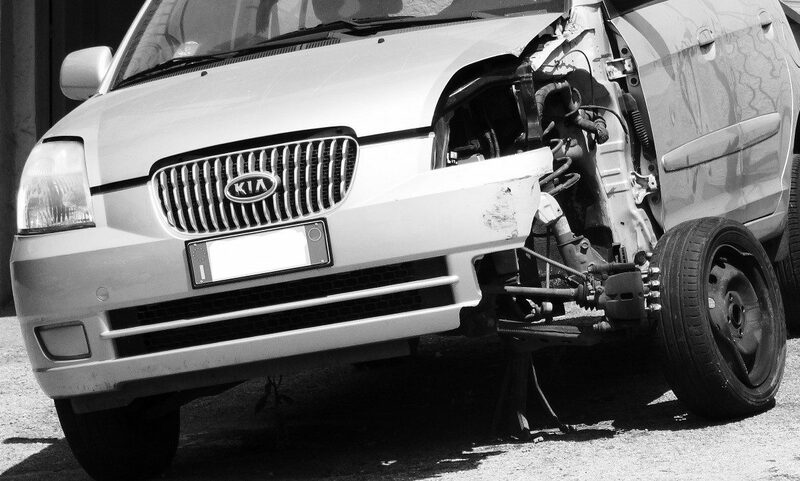 Previous Previous post: Being in an Auto Collision is Scary – The Repairs Don’t Have to Be! Next Next post: Are Small Dents On My Car A Big Deal?